X-biking at the Fulton Family YMCA. Do you have your New Year’s Resolution yet? Is it about working on a new you? Why not give X-Biking a try. 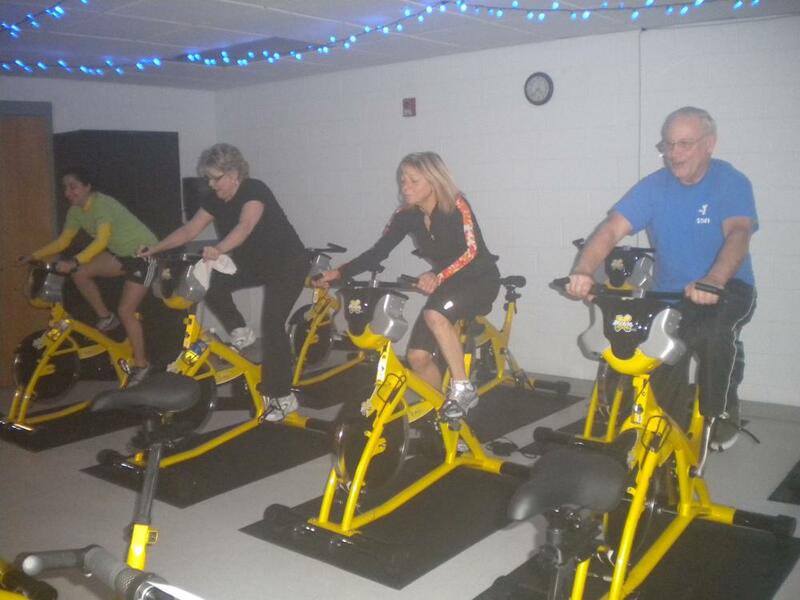 X-Biking is the fastest growing indoor group cycling exercise which works the upper body and the core as well as the legs! This total body workout combines outdoor and indoor cycling in a safe, controlled and exciting environment accompanied by motivational music and led by trained X-Bike instructors. The X-Bikes have the patented innovative and unique X-Bars fitted which allow the user to move the handlebars from side to side through a range of resistance controlled by the rider. Everyone can benefit from X-Biking regardless of fitness levels or experience. And no matter what, the rider is always in complete control of how hard or easy they want the ride to be. Log onto www.fultonymca.com to see the class schedule. Contact the Fulton Family YMCA at 598-9622 to get all the information regarding the X-biking classes, your first two classes are free!